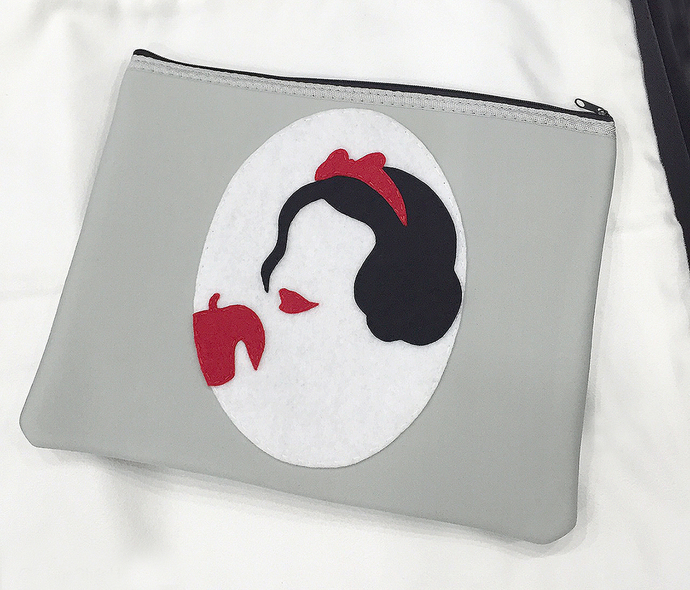 This is a super cute padded pouch with Snow White cameo, perfect size for organizing your stationary, travel accessories and protect your Ipad. Great as unique birthday gift too! 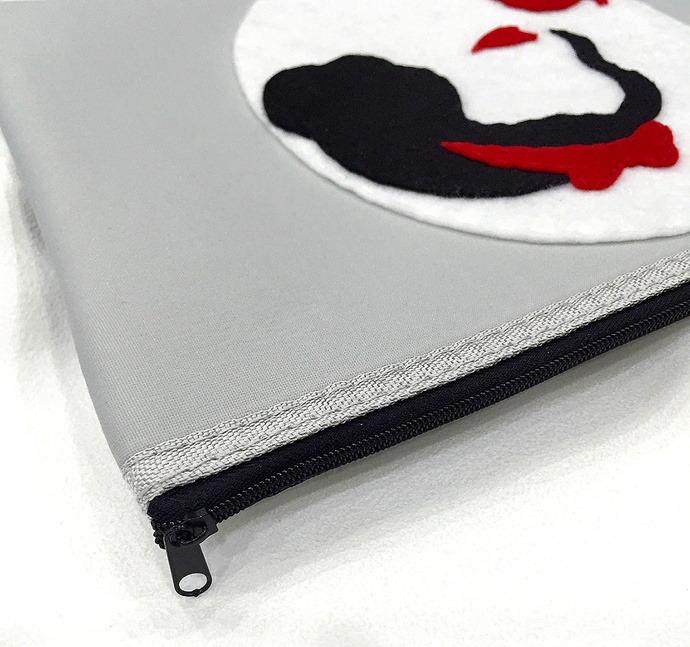 **Silhouettes and Oval frame are hand-cut carefully of recycled felt, and hand-stitched with love on the front panel. 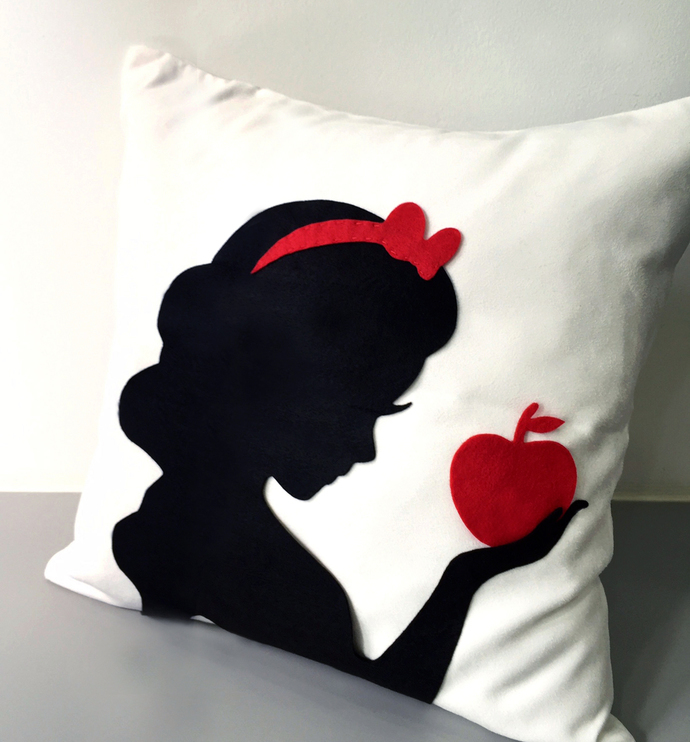 **Fuchsia base is available for your choice.